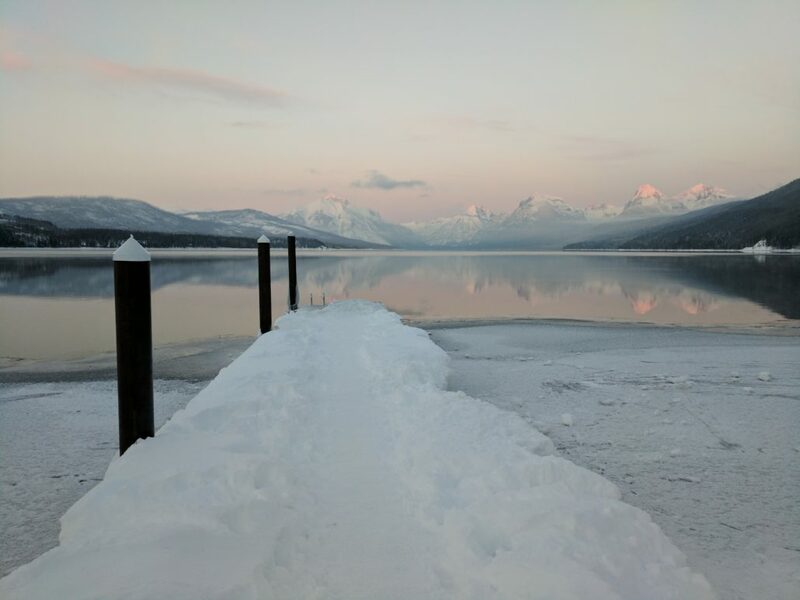 Glacier National Park in the Wintertime is arguably at its most beautiful. It lies, silent, under a heavy blanket of snow providing a level of peace and solitude that is hard to find in our modern society. There are no motorized vehicles permitted in the Park to disturb the silence (except for access on the plowed portion of the Going to the Sun Road up to Lake McDonald Lodge), and it is possible to ski, or snowshoe for miles across snowy landscapes with nothing but the occasional four-legged Winter resident for company. Snowshoe hares, deer, elk and chipmunks do not hibernate and can often be more easily seen against a snowy landscape making for great photo opps. 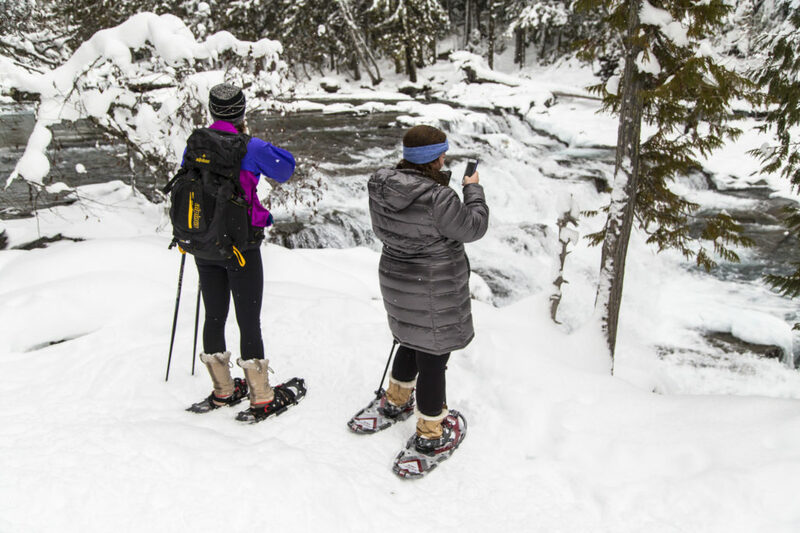 You can also join in on ranger-led activities such as the weekend guided snowshoe walks, for the scoop on park goings-on. 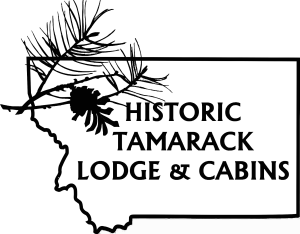 The Historic Tamarack Lodge is located minutes from many Montana winter activities that include acres of skiing at the Whitefish Mountain Ski Resort, ample cross-country skiing, snowshoeing,snowmobiling, ice fishing, ice skating, dog sledding and miles upon miles of open terrain or groomed trails. 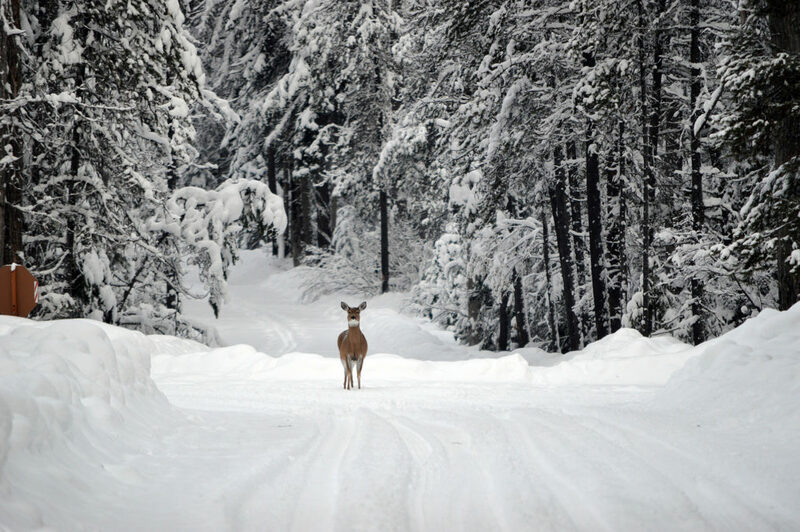 A visit to nearby Whitefish is a must for our Winter guests. 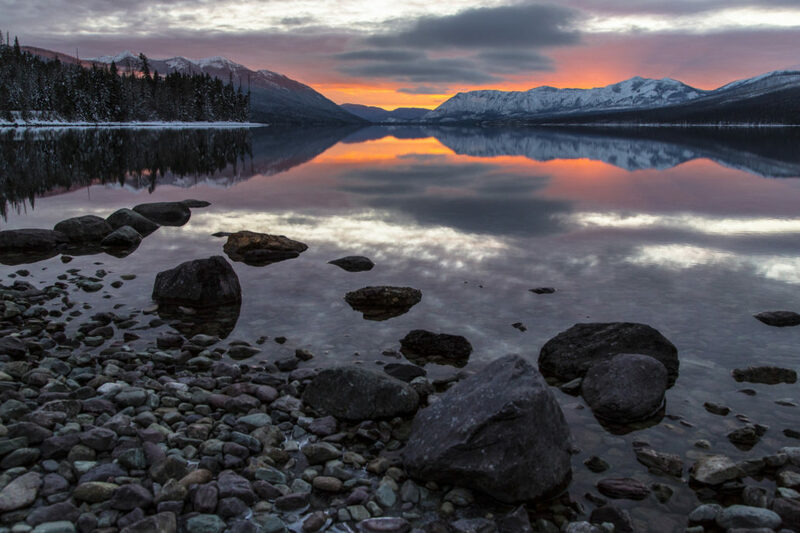 Home to Glacier Country‘s Whitefish Mountain Resort, Whitefish is a short 30 minute drive away and offers a resort-feel without the crowds. The ski resort is family-friendly with unsurpassed views, miles of groomed slopes, fresh powder and an easygoing environment. Catering to skiers and snowboarders of all skill levels, high-performance equipment, snowboards, telemark, cross-country, snowshoe, snow tube and snowmobile equipment is available. 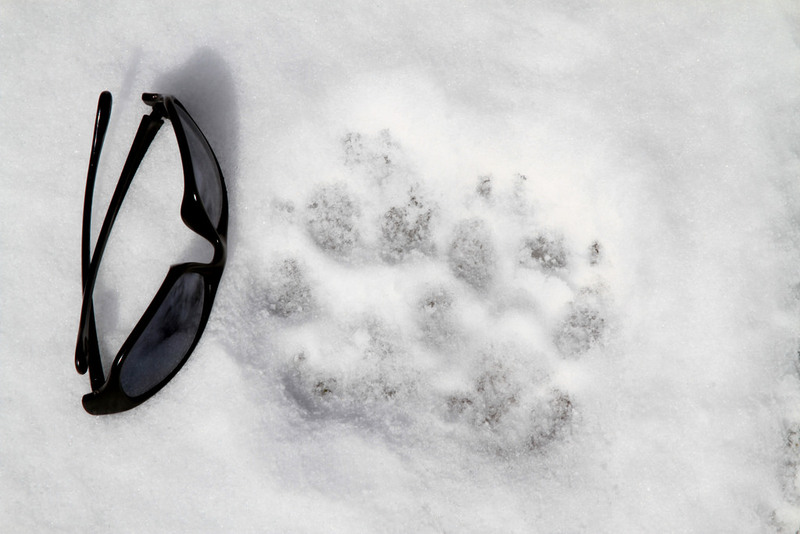 Full-service day care and lessons, as well as groomed cross-country trails are available at the resort. 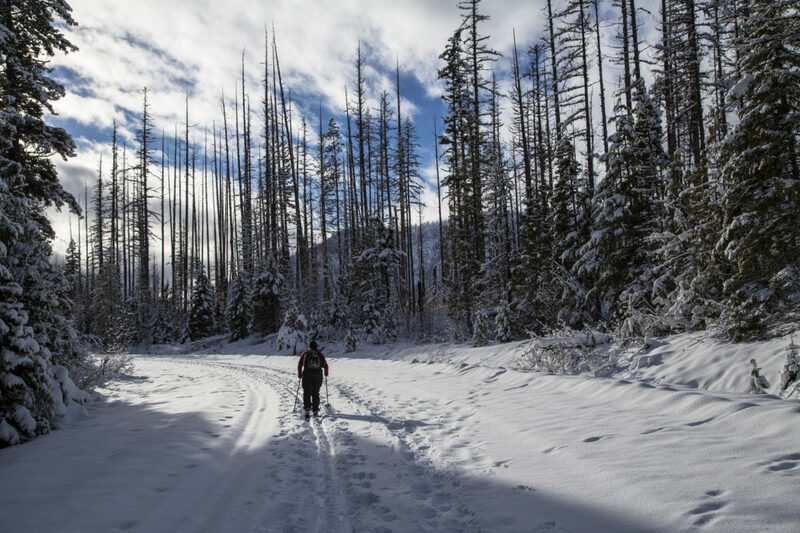 Cross-country skiers can also enjoy several wilderness areas and national forests containing miles of groomed and unmaintained trails. 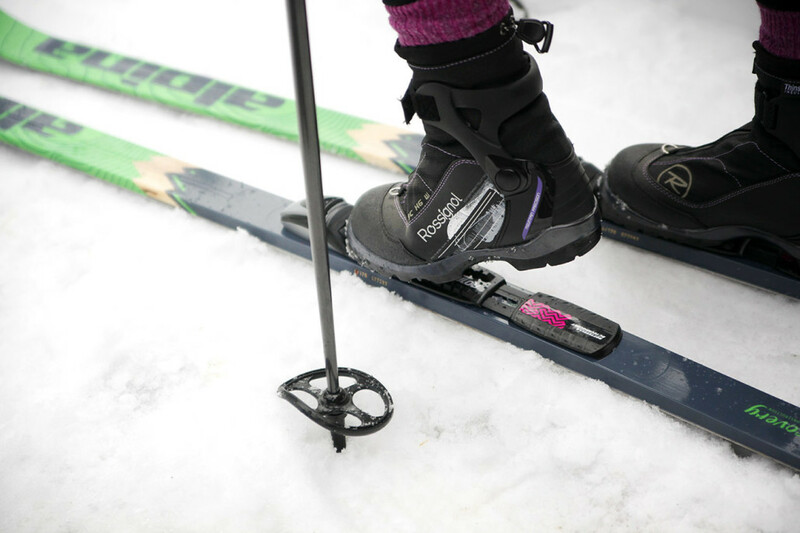 Snowshoes are available to rent from the lodge. 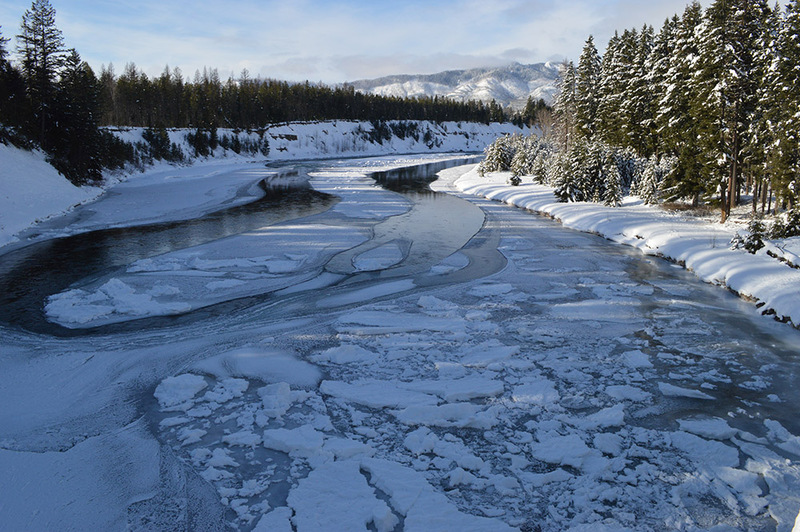 Take a hike to the Beaver Ponds behind our property to experience the silence and stillness of winter in our backyard. Northwest Montana‘s recreation wonderland boasts miles of groomed snowmobile trails, and miles of U.S.D.A. 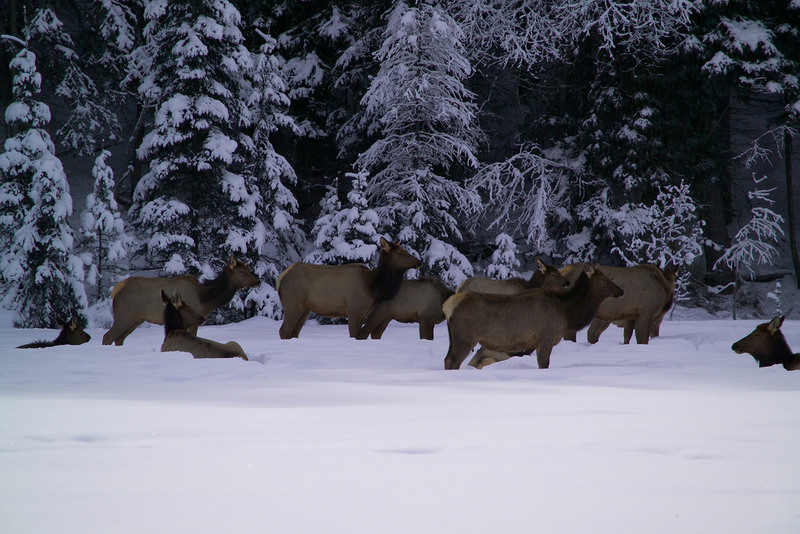 Forest Service roads that lead to great hill climbing, powder play areas, wildlife viewing and spectacular ridge-top views of Glacier National Park and the Canadian Rockies. Canyon Creek to Big Mountain begins north of Columbia Falls and crosses Werner Peak to connect with the Olney Creek and Taylor Creek trails. Continuing north, the Graves Creek/Mount Marston trail system goes over the Whitefish Mountain Range to upper Whitefish and Red Meadow Lakes. Between Hungry Horse and the Great Bear Wilderness is the Desert Mountain area and south of Bigfork, between Flathead Lake and Swan Lake, are the Crane Mountain and Allard Areas.